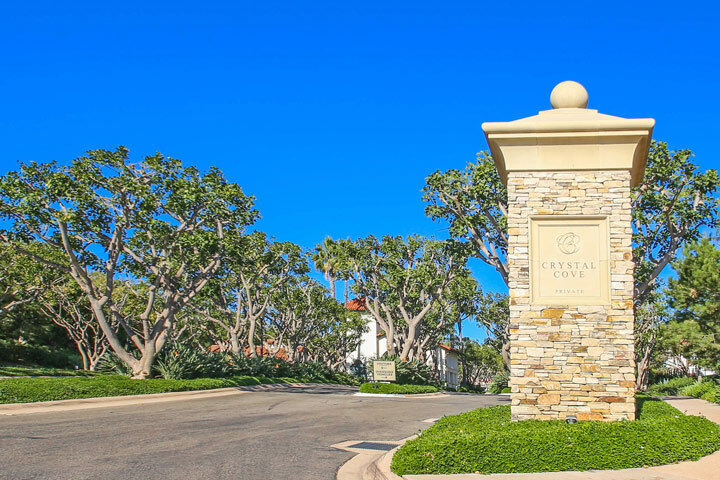 White Sails homes are located in the Crystal Cove area of Newport Coast, California. White Sails homes were built between 2003 to 2006 and have great detail and open floor plans. There is a variety of four to six bedroom homes that range in size from 4,950 to 5,950 square feet of living space. 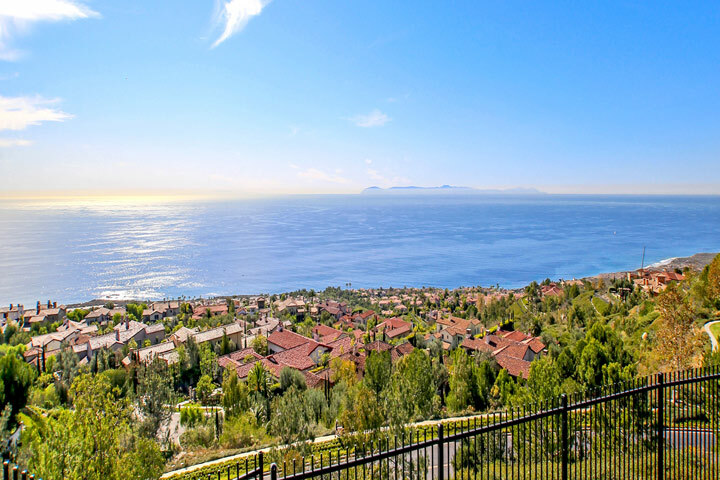 The location is toward the top of the middle section of the community which offers panoramic Pacific Ocean and Catalina Island views. Below are the current White Sails homes for sale and for lease in Crystal Cove. White Sails residents enjoy the comfort and security of living within a 24 hour guard gate entrance. There is strict access for only homeowners who live here and their guests to enter into the community. 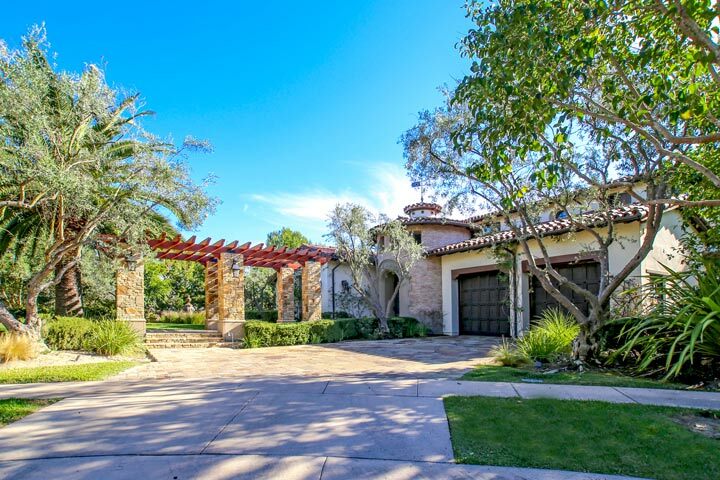 The homes are managed by Keystone Property Management who can reached at 949-833-2600 with any association related questions. White Sails homes are shown by appointment only so please contact any of our agents at 888-990-7111 to schedule a showing today.